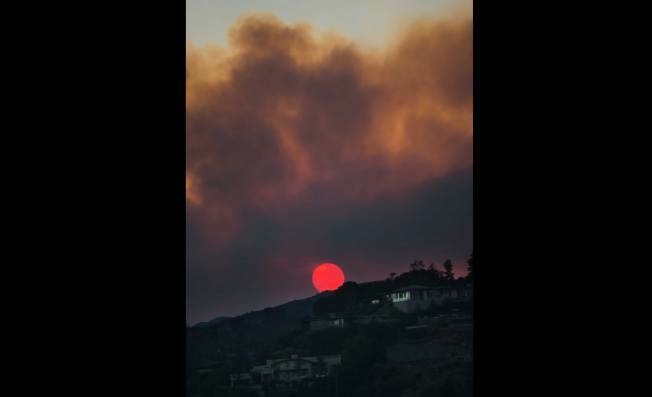 Mike Danenberg snapped a shot of the sun going down amid the raging Calabasas fire Saturday, June 4, 2016. 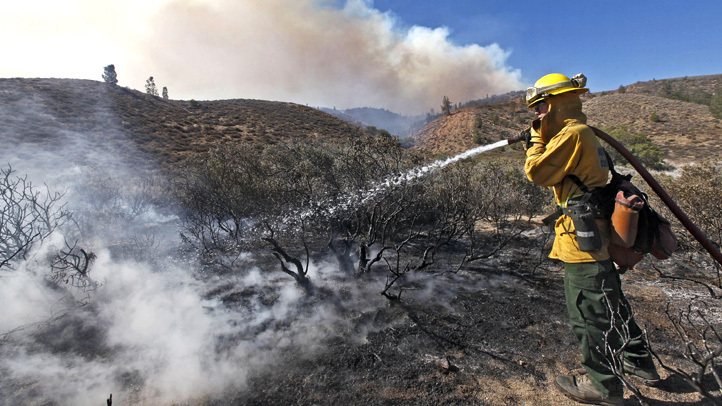 The Old Fire burned Saturday June 4, 2016 in the hills above Calabasas. The smoke could be seen from around Southern California.